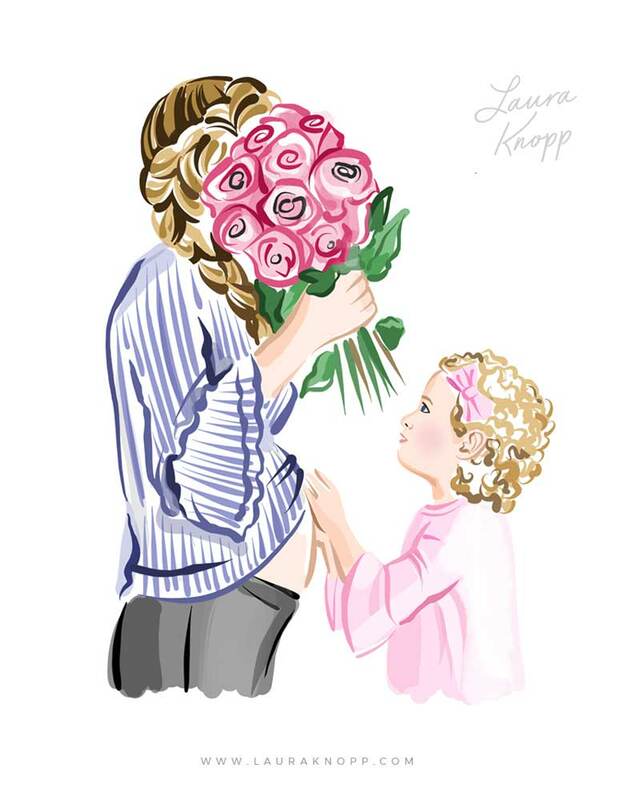 Sooo, Reese Witherspoon recently like an illustration I did of her and her daughter, Ava! That’s right, MS. ELLE WOODS HERSELF double-tappity-tapped one of my Instagram posts. These mommas all have such wonderful stories and I was totally honored to capture a chapter of their stories through custom portraits.